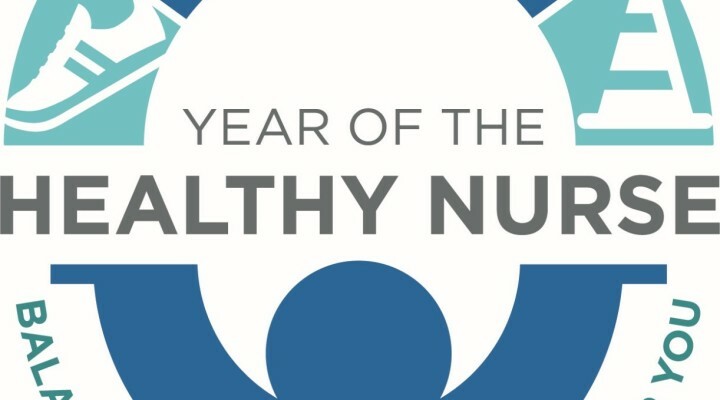 The American Nurses Association has declared the year 2017 as the year of the healthy nurse with the tagline: “Balance your life for a healthier you.” This is in recognition of the impact that increased nurse health, safety, and wellness has on patient outcomes, quality of care, and overall nurse satisfaction and quality of life. According to ANA, a healthy nurse is someone who actively focuses on creating and maintaining a balance and synergy of physical, intellectual, emotional, social, spiritual, personal and professional well-being. The worldwide known organization feels that nurses are ideally positioned to be the best role models, educators, and advocates of health, safety, and wellness. This entry was posted in Nursing News and tagged 2017 healthy nurse, year of the healthy nurse. Bookmark the permalink.